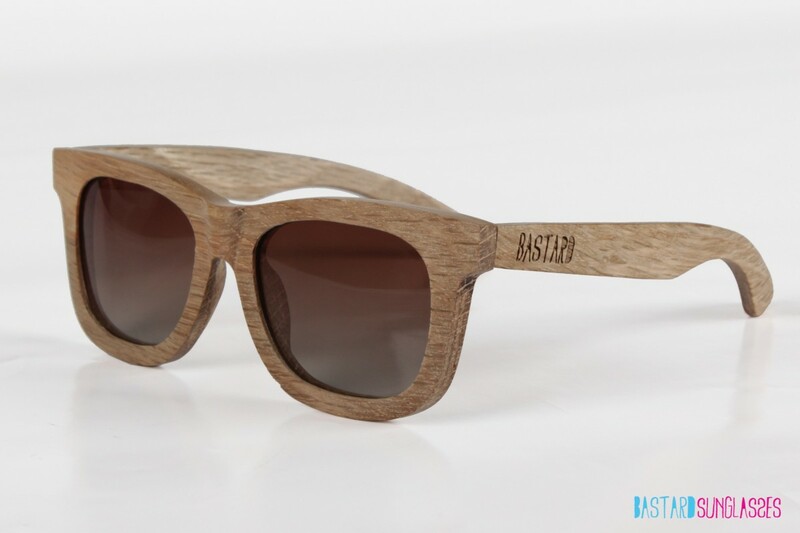 This is the our 'Wooden Sunglasses - Chocolate Gradient - The Classic" wayfarer model. 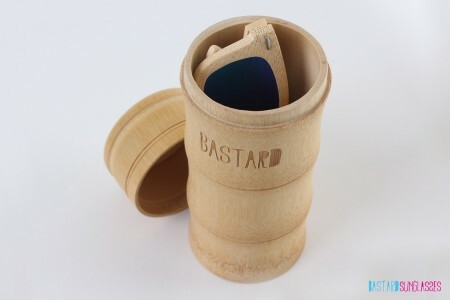 The "Wooden Sunglasses - The Classic" is available in 2 different versions, they are all hand-made and fully created out of wood which makes it eco-friendly! 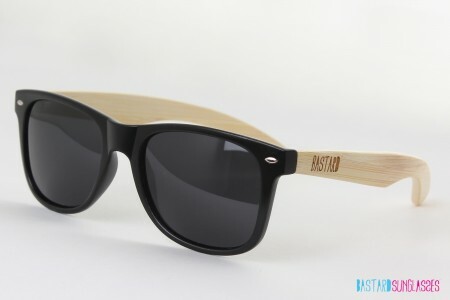 All the chocolate gradient shades have polarized lenses! 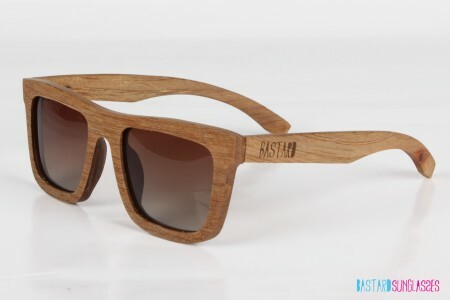 This is the our 'Wooden Sunglasses - Chocolate Gradient - The Classic" wayfarer model. 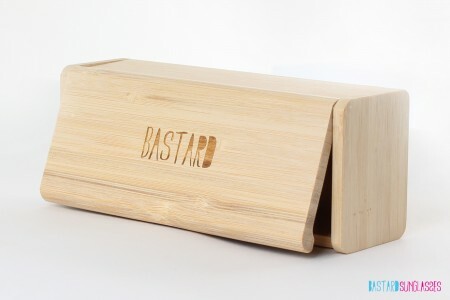 The "Wooden Sunglasses - The Classic" is available in 2 different versions, they are all hand-made and fully created out of wood which makes it eco-friendly!! 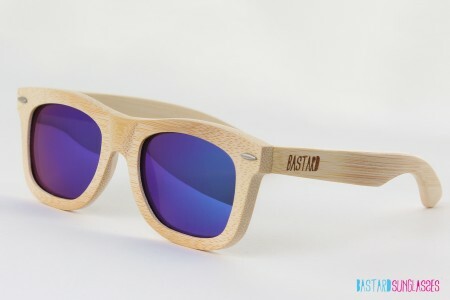 All the chocolate gradient shades have polarized lenses!